Welcome! 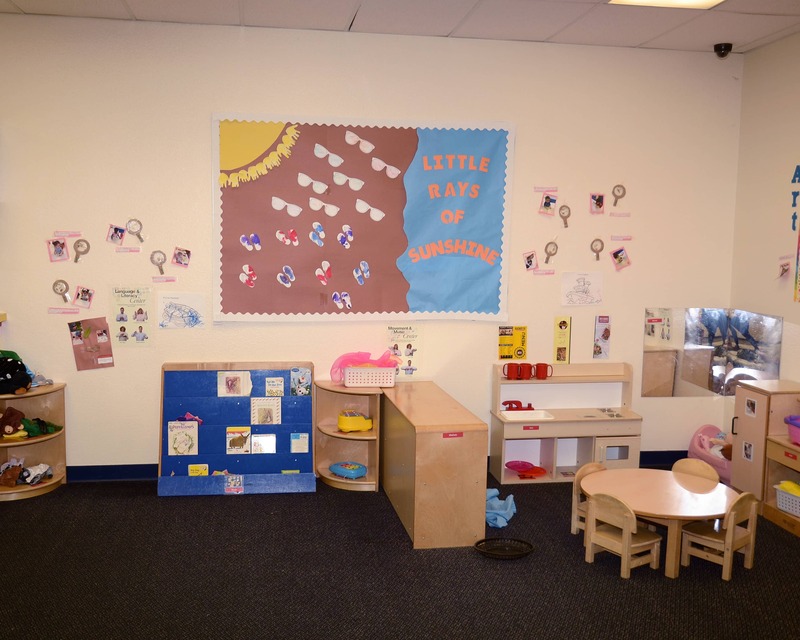 My name is Laura and I am the director of our Tutor Time educational daycare in Eastvale, CA. I have more than 15 years of experience as a teacher and center director with 12 of those spent with this company. 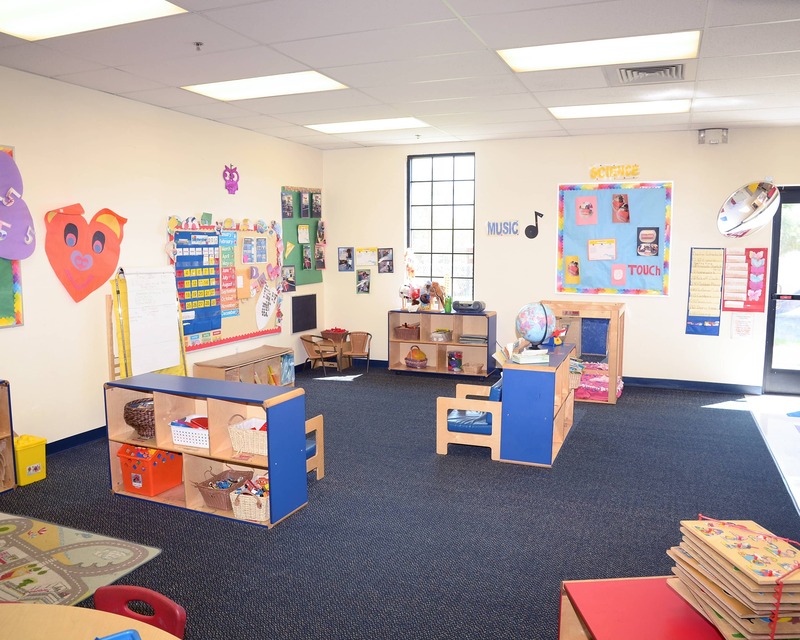 At Tutor Time, our Infant Care, Preschool, Pre-Kindergarten and Junior Kindergarten programs provide the perfect foundation for learning and development. 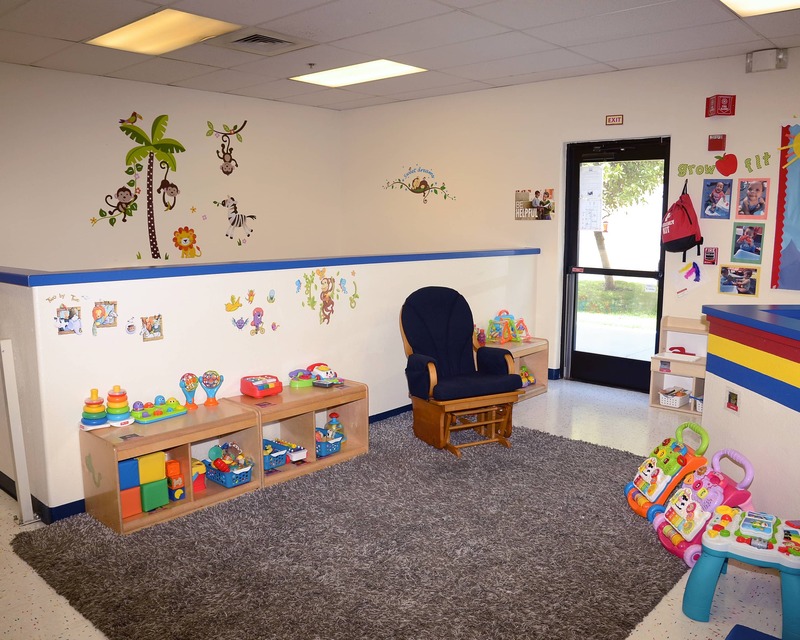 We have a very welcoming environment and an open-door policy, so parents can stop in at any time. I have a great team of teachers. They are friendly, nurturing and care deeply about what they do. Over half of our teachers and staff have been at Tutor Time for eight or more years. Safety and security is our top priority! We have a key pad entry system that allows families to enter the building, and visitors are signed in by management after showing ID. We have a high quality camera system in each classroom that parents can view from the director's office. Also, we have a Safety Captain who is designated to help keep our children, families and staff safe. 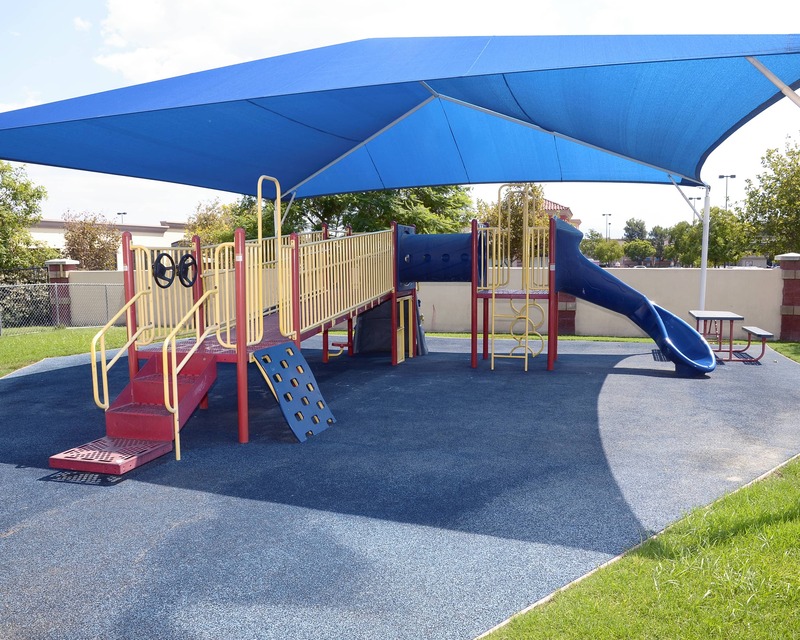 Our school opened in 2005 and is truly a state-of-the-art facility. I encourage you to give us a call to schedule a tour and learn about everything our Tutor Time in Eastvale, CA can offer your family. I am very pleased with the new toddler teachers, they are amazing with Emma. I really liked the infant teachers as well. They all understand my child and follow the expectations I have regarding my child’s care. I absolutely love taking my boys here.! The staff is always so nice and friendly greets every parent or visitor that comes in. My boys adore their teachers and it’s a great feeling knowing my kids are being cared for as if they were with me. Since my boys attendance here both their vocabulary & social skills have grown tremendously. I wouldn’t take my boys anywhere else.! Very friendly and welcoming staff, most particularly the teachers and front-end staff. I love this daycare for my kids. They’re all friendly and they love and show care for my children. 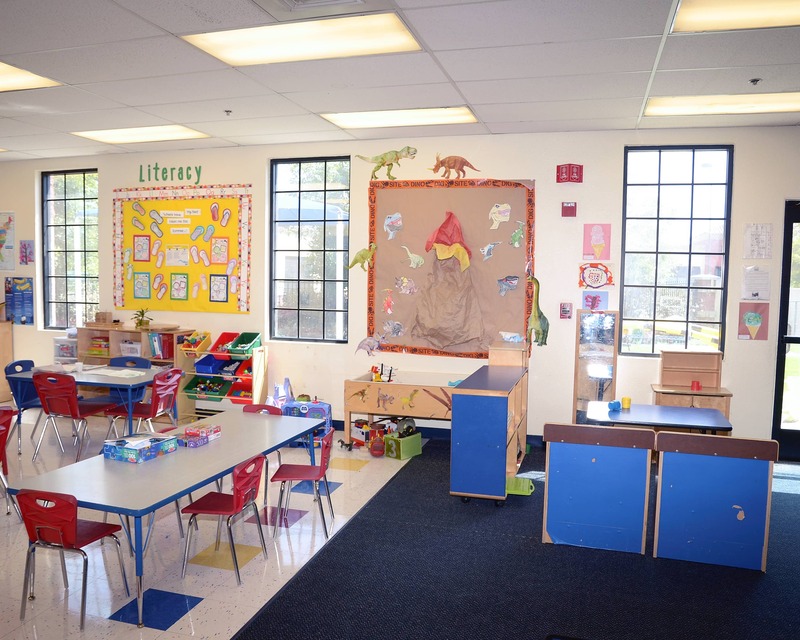 Prepare for Preschool, while developing confidence and gaining independence as a learner. 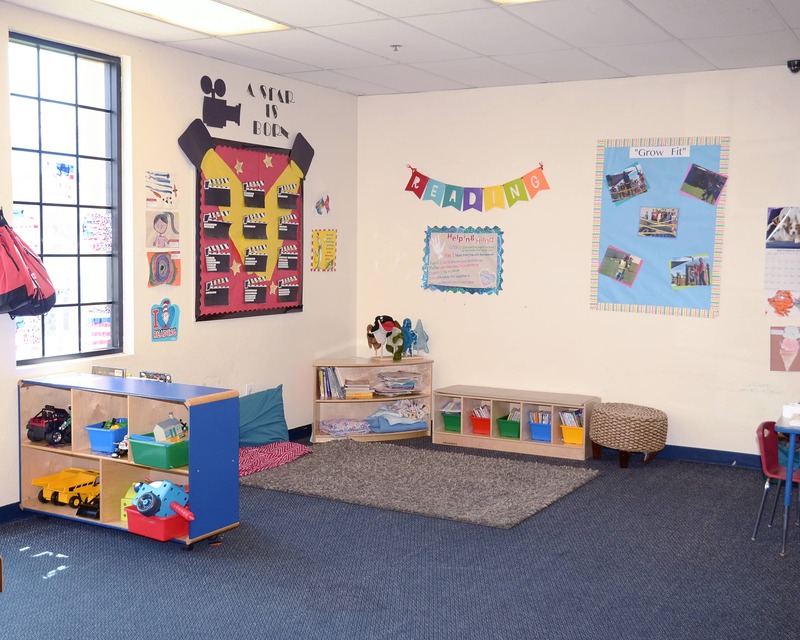 In our Preschool and Pre-K classrooms your child will discover opportunities to be creative, engage their mind and body, collaborate with friends, and learn new things. Some enhancements in the classrooms include iPads with educational apps; flexible seating options so children can move as they learn; hands-on STEAM activities with robots for early coding. I have worked for the company for 15 years, and I've been a director for 13 years. 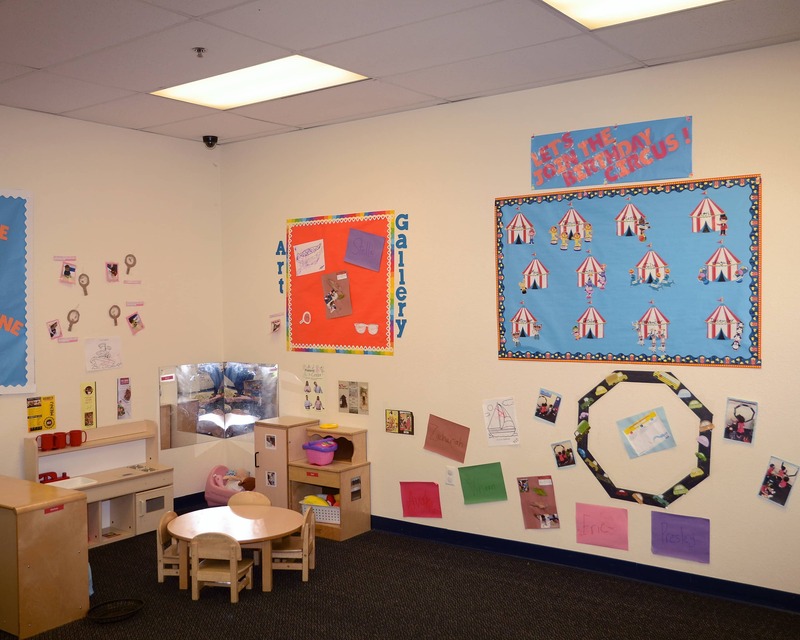 My career started in the toddler room. I fell in love with their overall excitement for exploration. Over the years I have come to love all ages. My free time is spent with my two amazing children. I have been working for the company for two and a half years. I started in the Pre-K class and then became the master teacher for the Preschool/Pre-K ages. I love the fun personalities of children. I've also worked with special education children.